Woot! Here is another great deal you can score at Walgreens this week! 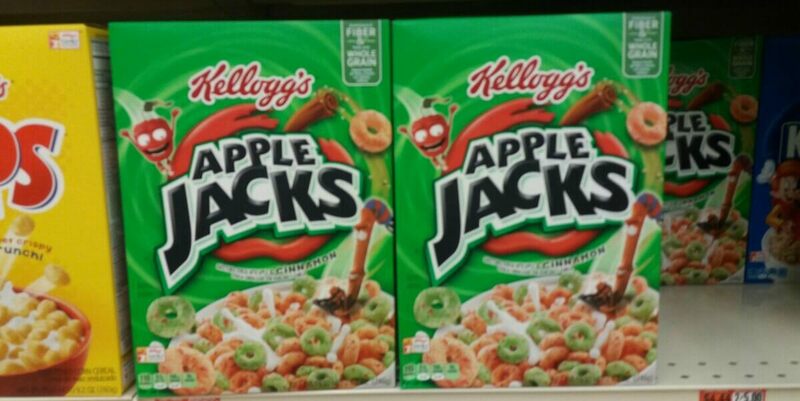 Through 5/20, Walgreens has the Apple Jacks Cereal on sale for $1.88. We still have this great $1/2 Kellogg’s Corn Pops, Krave and/or Apple Jacks Coupon available to print. There is also a $0.70/1 Apple Jacks Cereal, Ibotta Rebate available with a limit of 4 redemption’s making it possible to score 2 or 4 of these for just $0.68 each!